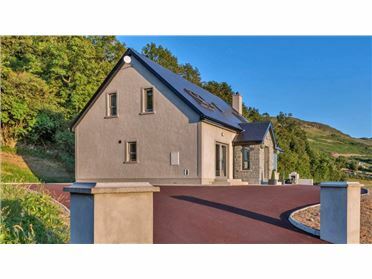 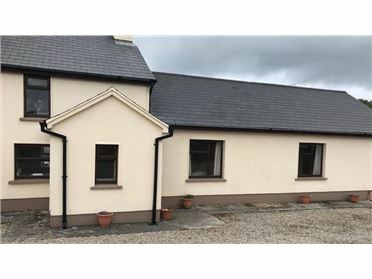 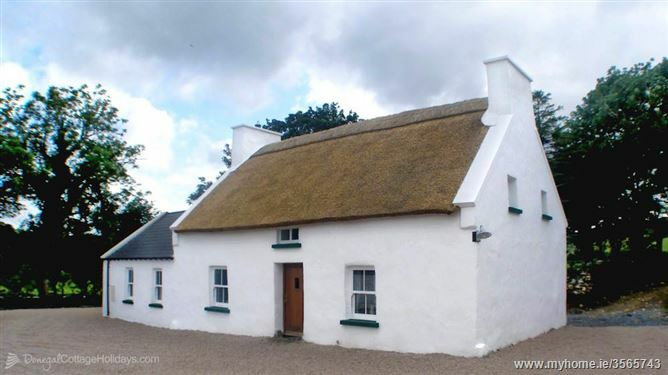 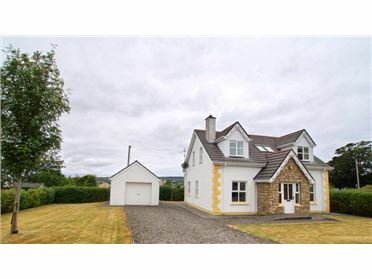 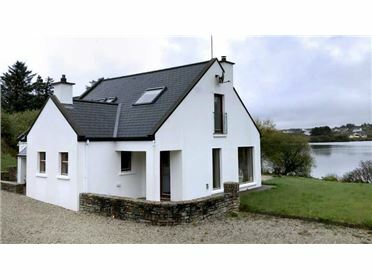 Recently restored in a traditional style, Dougherty's Cottage is a delightful traditional thatched Irish farm cottage located in a very peaceful rural setting near the village of Kerrykeel in North Donegal. 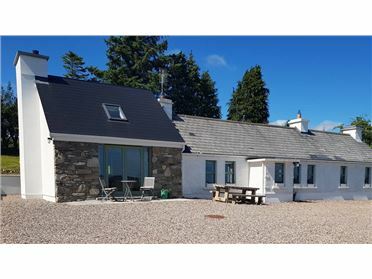 Fortunately, however, you do not have to sacrifice modern comforts as a modern kitchen, bathroom, and central heating have been sympathically added to the original cottage to create a top class self catering cottage. 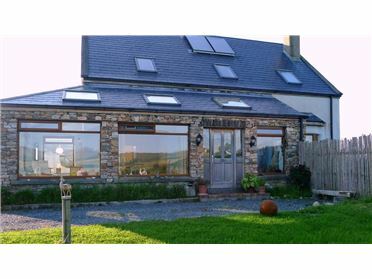 The cottage has a beautiful rural setting and is sheltered by mature trees and well maintained outhouses - one of which has been converted into a childrens playroom. 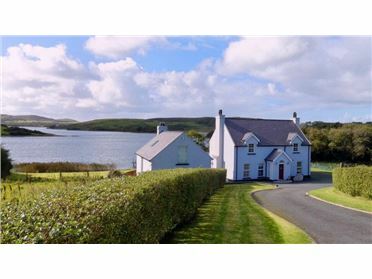 A 20 minute walk along a peaceful country road will bring you into the picturesque village of Kerrykeel - and to the shores of Mulroy Bay. 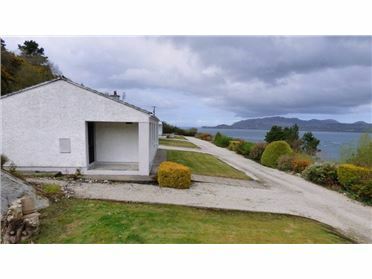 Not far away (5 min walk) from the cottage is the impressive Gortnavern Dolmen - a Celtic burial landmark. 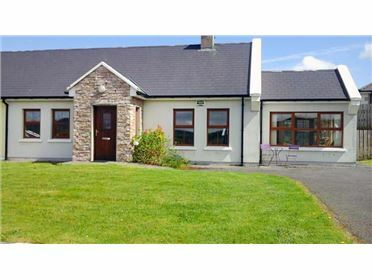 The village of Kerrykeel itself is centrally situated on the Fanad Peninsula. 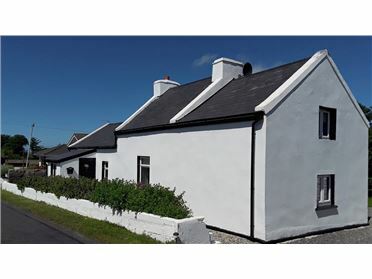 This beautiful peninsula stretches north from the village of Milford via Kerrykeel to Fanad Head and back down to the quaint Georgian village of Ramelton via Portsalon and Rathmullan. 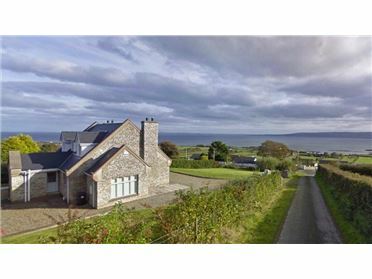 It has some of the most remarkable cliff scenery in Ireland. 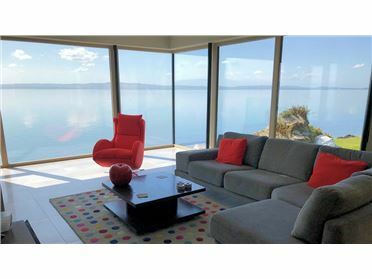 The peninsula has numerous bays, glorious beaches, rolling hills and numerous small lakes. 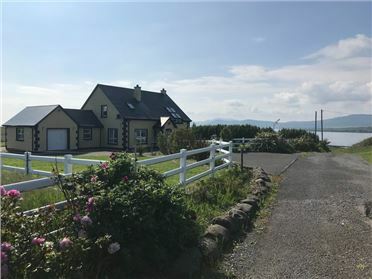 On the eastern shores of the peninsula the renowned Knockalla coast road offers a spectacular drive overlooking Lough Swilly and the Inishowen hills. 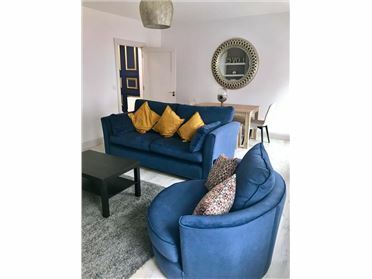 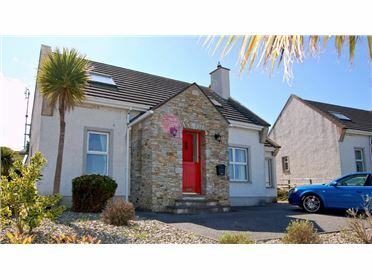 A 10 minute drive from the holiday home will bring you to the seaside village of Portsalon where you will find a wonderful blue flag beach and a top class golf course. 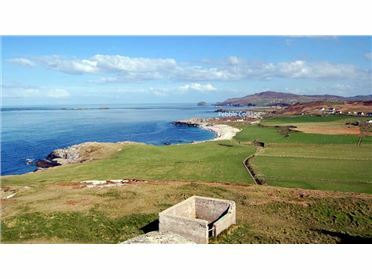 Portsalon Golf Club has been extensively redesigned in the last few years and is now one of the finest links courses in the North West of Ireland.